MSC Cruises and Fincantieri shipyard have announced the signing of an agreement for the construction of four ultra-luxury cruise ships. The first ship will be delivered in spring 2023 and weigh about 64,000 gross tons with 500 staterooms. The other three vessels will enter into service once per year over the following three years. The small ships will come equipped with the best and latest environmental technology, and sport an innovative, modern design. 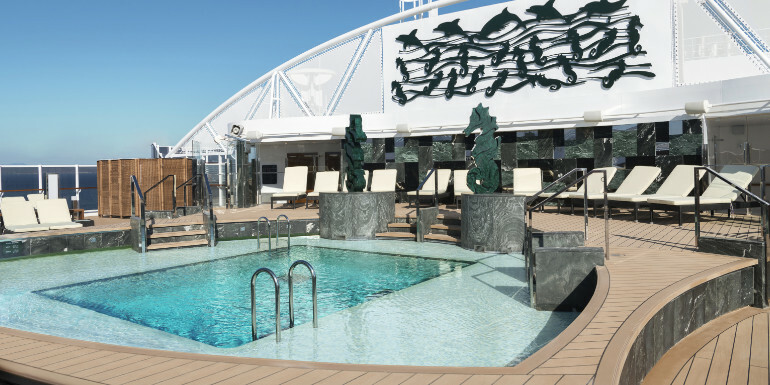 The regions in which each ship will sail hasn’t been announced yet, but Country Manager for MSC Cruises USA Roberto Fusaro suggested that at least one vessel will be sailing in the North American market. What do you think about MSC adding luxury ships? How do you think this new market will turn out for them?